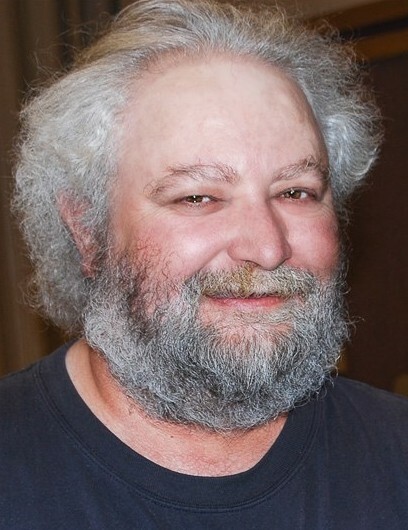 Michael Charles Wilson, 58, passed away on March 12, 2017 at his home in Sandy, Utah. He was born on January 22, 1959 in Salt Lake City, Utah to Billy Dean and LaRee Orr Wilson. Michael married Kathy Jinette Christensen on June 25, 1993 in Riverton, Utah. He enjoyed singing and spending time with his sweet wife, family and friends. Survived by his wife, Kathy; mother, LaRee; siblings, Steven (Mary) Wilson, Kent (Leslie) Wilson, VeLoie (Tom) Alling, Alan (Sarah) Wilson, Glen (Kim) Wilson and Julie (Kunane) Enos; mother-in-law, Lynna Christensen; many nieces and nephews. Preceded in death by his father, Billy; brother, Howard (Dona) Wilson; father-in-law, Lucky Michael Christensen. Funeral services will be held at 11:00 a.m. on Friday, March 17, 2017 at the Riverbend Ward, 8825 South 150 West, Sandy, Utah. A viewing will be held 1 hour prior to the services. Interment, Larkin Sunset Gardens.